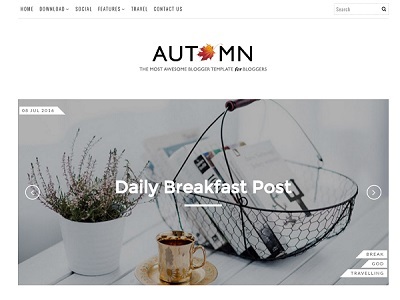 Xmax is a top notch, free premium, multi-purpose and one page blogger template. 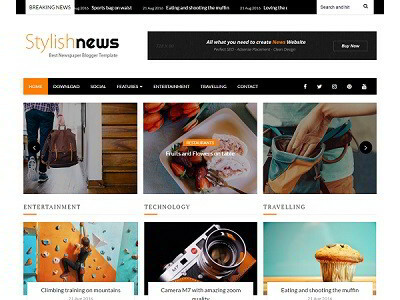 The theme comes with sparkling design and features includes sticky header, featured posts slider, location maps etc. 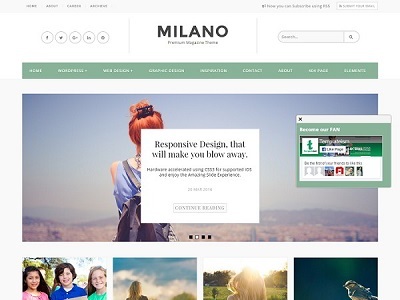 It is a fully responsive design with mobile and SEO optimized. 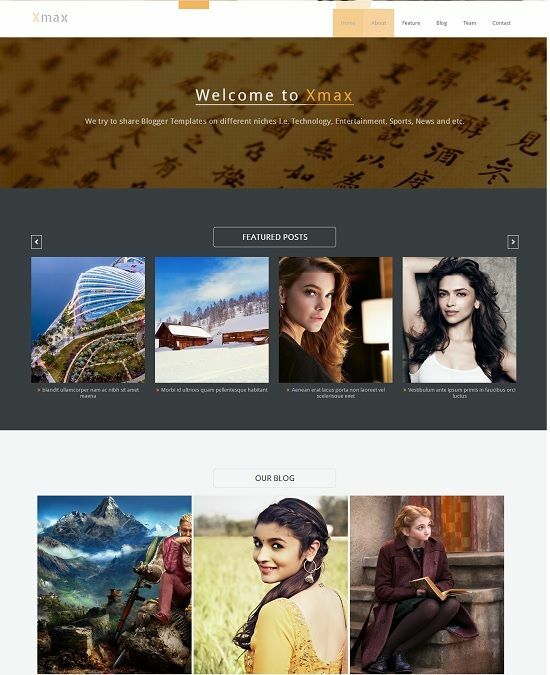 Xmax template is an ideal choice for portfolio, apps and business sites.